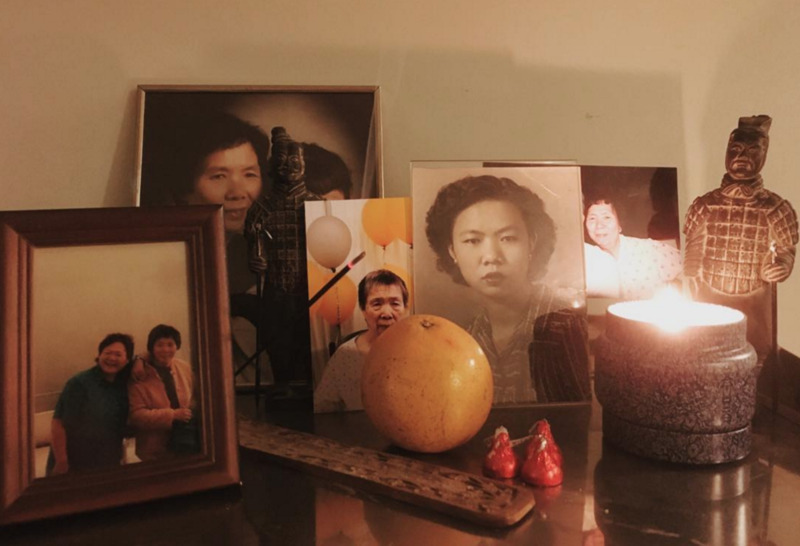 It's officially the lunar new year and what would've been my mom's 82nd birthday. I gotta say this last year was a doozy/tough/exhausting. And even though I've spent a good chunk of time this evening reflecting on it and crying, I can't think of anything else I'd rather do than hang with this birthday lady, ring in this special day. Here's to a fireworks-filled Year of the Monkey, all, and let's commit ourselves to an extravagant amount of dumpling dates. XO.